New or existing websites which are constantly pushing out great content need to be indexed by search engine web crawlers. This allows them to be listed properly and also enables higher ranking on the search engine results page (SERP) for search terms relevant to the website. Getting the website crawled properly can boost SEO for the website, increase organic traffic, reduce bounce rate, increase the average time visitors spend surfing the website and much more! If you would like to find out whether your website is well optimised for search engine web crawlers it would be useful to get in touch with an SEO agency who can help you through the process. Here are 9 ways to make sure your website is getting crawled properly. Link building is one way to enable a website to be properly crawled. Build smart and quality internal and external links. For internal links, creatively link best-performing pages or posts. Doing this also helps website visitors to navigate the pages of the website easily too. For an external link, find a quality website that you can either write for as a guest author or have them write something about your brand and link to your website. Having an authority website directing some reasonable traffic to your website sends a strong signal to web crawlers. Keywords are very essential to web crawlers because keywords are crucial for SEO (search engine optimization) and SEM (search engine marketing). Websites must be creative when using keywords and ensure that these keywords are infused into every content pushed out on the website. The keywords that are selected must be relevant to the brand’s industry and relevant to the target audience. Websites using the WordPress platform can install free or paid plugins for SEO and keyword research so that they can know the ideal areas to insert relevant keywords. Some of these plugins can also perform a quick analysis to know the strength of keywords used in terms of ranking high on the search result page. It is also important that keyword stuffing must be completely avoided at all cost. It does more harm than good to any website. While this might sound a bit strange, it can actually help with getting the website crawled by search engines. Big social media networking platforms like Facebook, Instagram, Twitter, Tumblr, LinkedIn, YouTube are a major attraction for search engines. Which means if contents on the website are shared on these platforms it would boost SEO for the website and increase organic traffic. These web crawlers love links with strong traffic because it is a subtle signal is there is something good on that website that keeps drawing people to it. So it checks it out too and if found good enough, it indexes it. Website crawlers are always looking out for websites that have invested a lot of time and resources in creating an amazing user experience for their visitors. The overall website layout and specific pages and landing pages must be good. This will encourage more visitors to spend more time on the website, especially if the website really opens fast – irrespective of whether the visitor is using a high or low data service. Poor opening speed discourages people from the website even if it contains great content. Ask yourself, how many times have you returned to a website with poor opening speed? Also, don’t create long complex URL links. Ensure that your website URL links are very simple and user-friendly as well. This is one of the simplest ways to get a website crawled by search engines. Ensure that the content on the website is always very rich and up to date. Always keep the reader in mind when developing content. The goal should always be that whatever content you push out should be able to help the reader make better-informed decisions on that topic. Write at least five hundred words. Use subheadings and keep it simple. Web crawlers are always hunting for rich and updated contents that they can index and show on search engine results page (SERP). There are certain website errors that can hinder these web crawlers from effectively doing their job on the website. As much as possible ensure that these errors are avoided. Some of these errors include web hosting issues or server errors that can make the website temporarily down too often, robot.txts issues, poor coding errors and so on. Using schema markup can also improve how search engines crawl the website. It tells search engines which pages on the website that should be crawled, especially if the website has a lot of duplicate content. If a website has pages with good content and good traffic, website owners can use schema markup to direct the web crawlers of search engines to crawl that page. The website will get indexed once these crawlers certify that it is good enough to be indexed. In order for web crawlers to successfully crawl the website and index it, it needs to understand how the website is structured, hence the need for a site map. 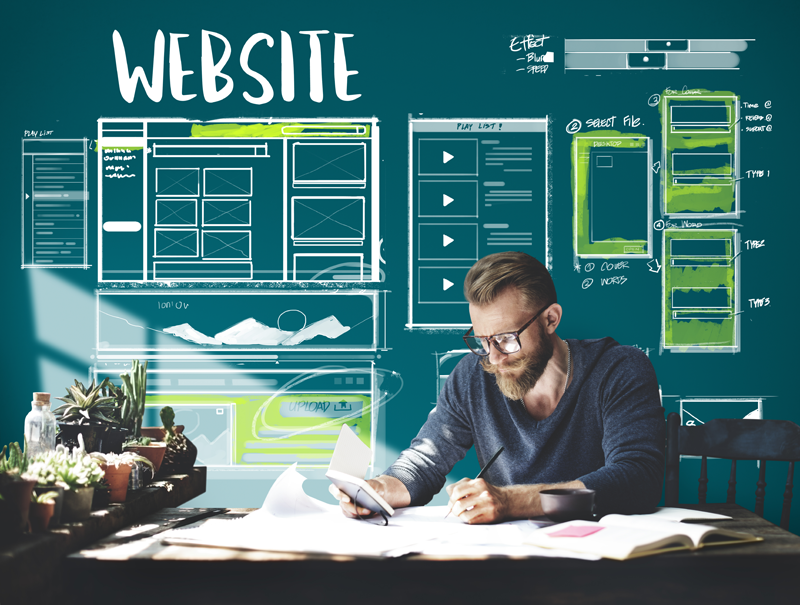 Website owners, with their site map, can help web crawlers understand which pages of the website are important and should be given top priority. Once web crawlers understand how the site is structured, it becomes easy for it to know when there is something new on the website and it can then send crawlers to vet it for indexing. You can also set up a Google analytics account for the website to just increase your chances of getting attention from Google’s web crawlers in addition to other benefits of Google analytics. This is one way to get web crawlers to crawl the website faster. There has been a continuous increase in the number of mobile device users, who constantly access the internet with their various mobile devices. And in order for search engines to serve their users better, they will only point them to websites that are able to display their website content to be inclusive of mobile device users as well as desktop users. To ensure that the website is both responsive to mobile devices and various web browsers.